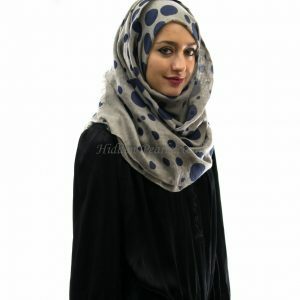 Our gorgeous metallic polka dot printed hijabs are inspired by the top trend this season, all things metallic! 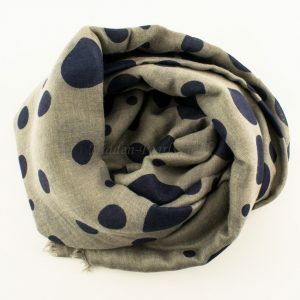 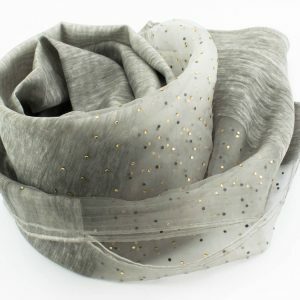 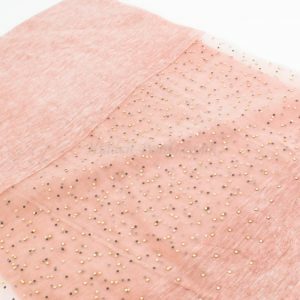 The Metallic Print Polka Dot Hijab is available in 2 colour options, peach and grey all with a beautiful silver metallic polka dot print across the Hijab to add a touch of allure to any outfit. 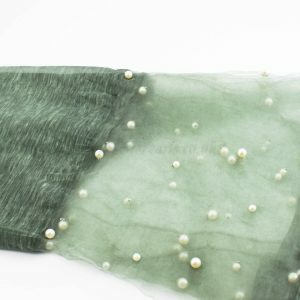 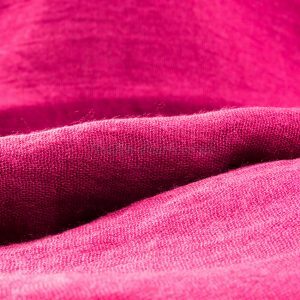 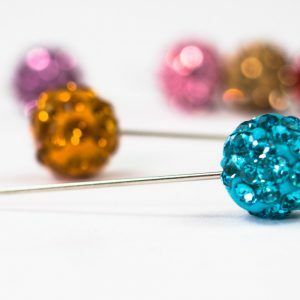 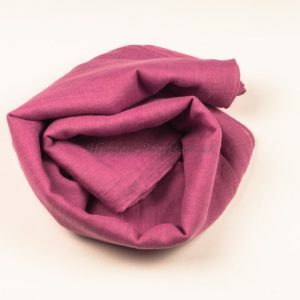 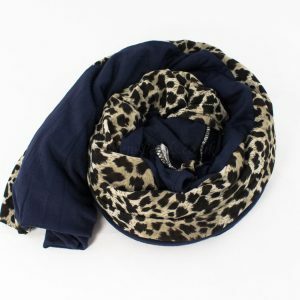 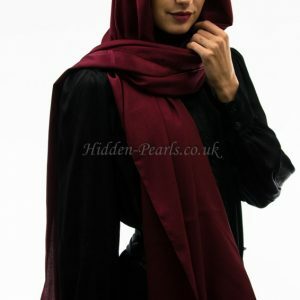 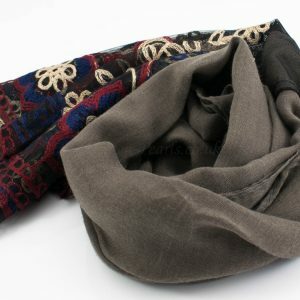 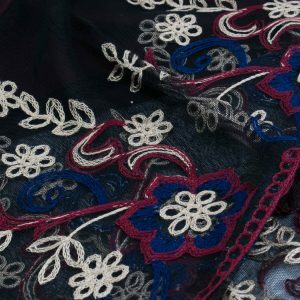 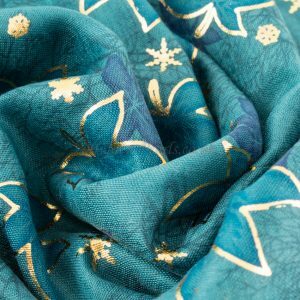 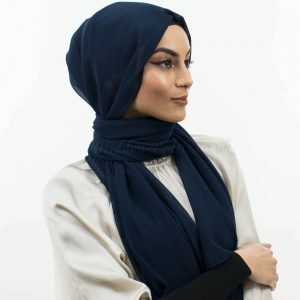 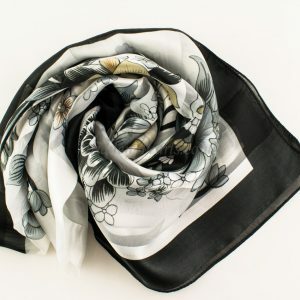 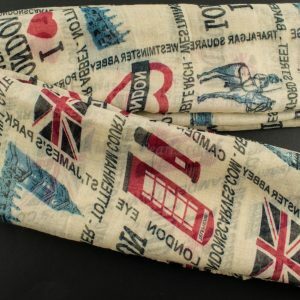 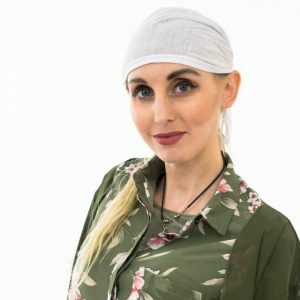 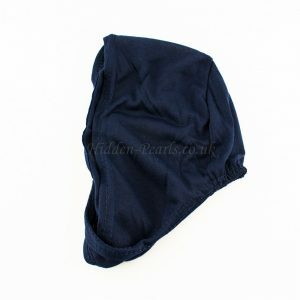 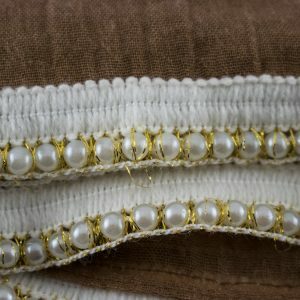 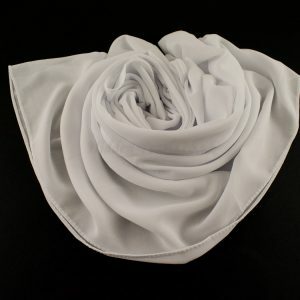 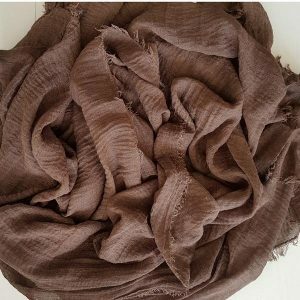 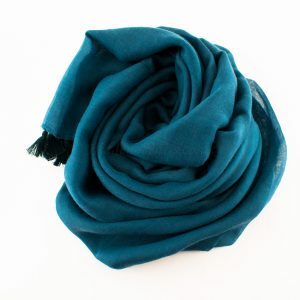 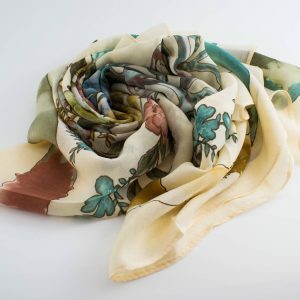 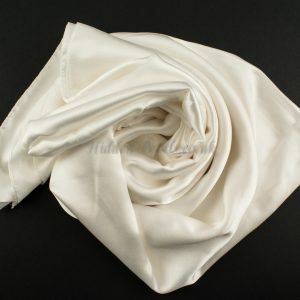 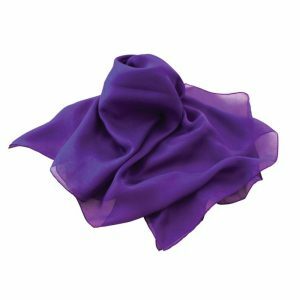 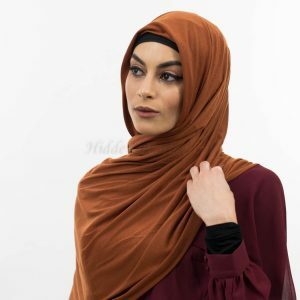 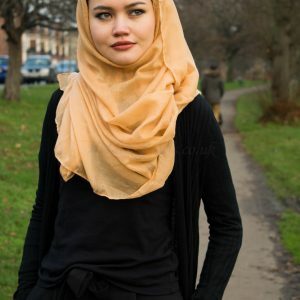 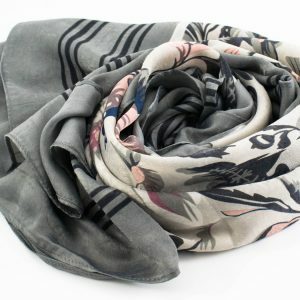 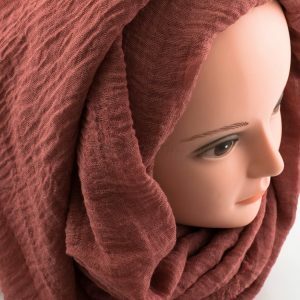 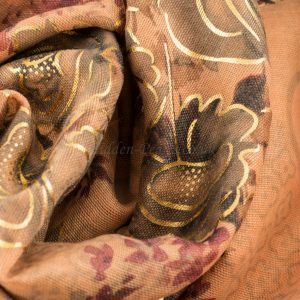 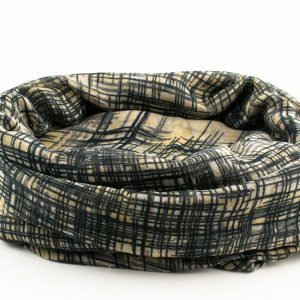 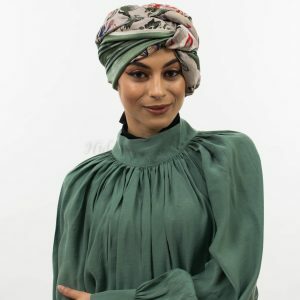 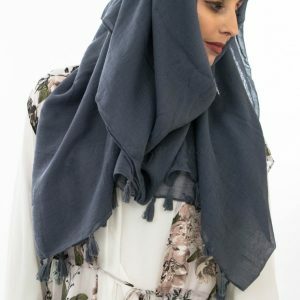 The hijabs are lightweight with a lovely soft fabric and with its large size they make an extremely versatile accessory, and can be worn in various different ways. 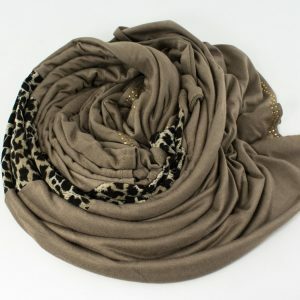 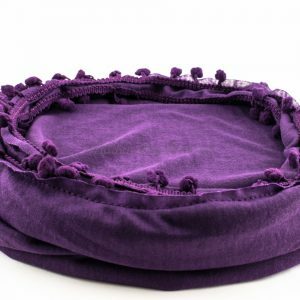 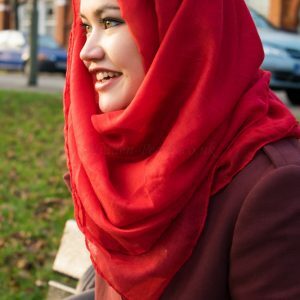 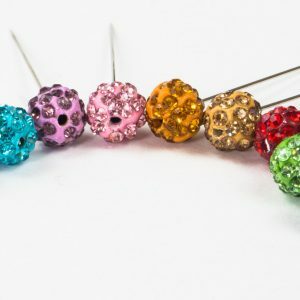 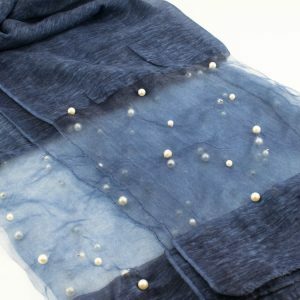 These stunning hijabs make a lovely gift for a loved one or you can always treat yourself! 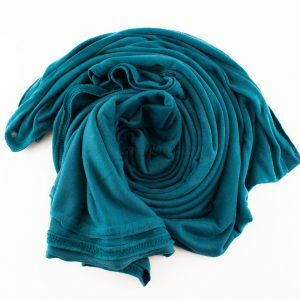 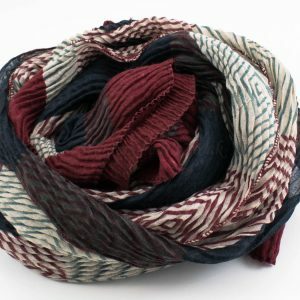 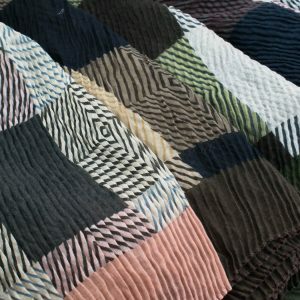 70% Viscose and 30% Cotton material.